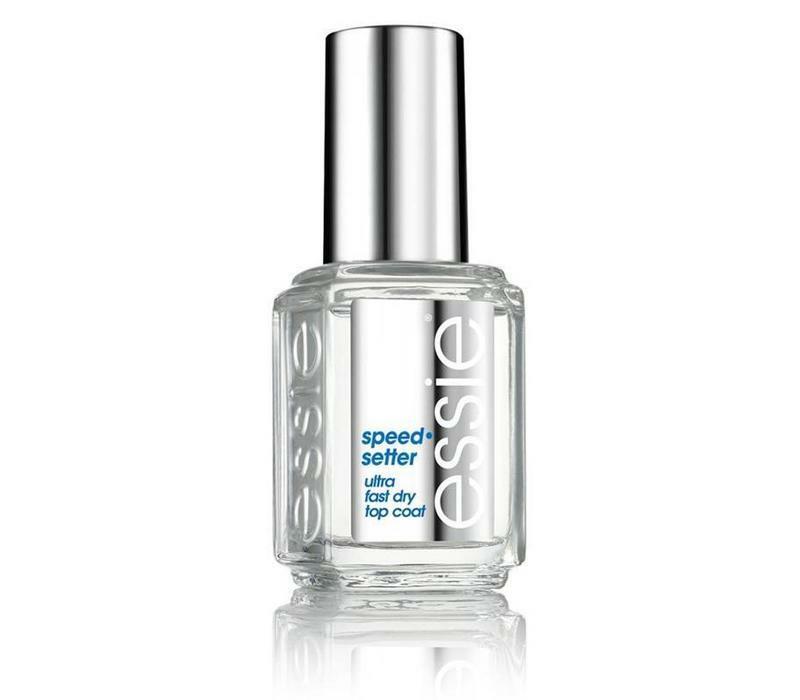 Essie Nail Polish Speed ​​Setter Top Coat is a super fast drying topcoat. 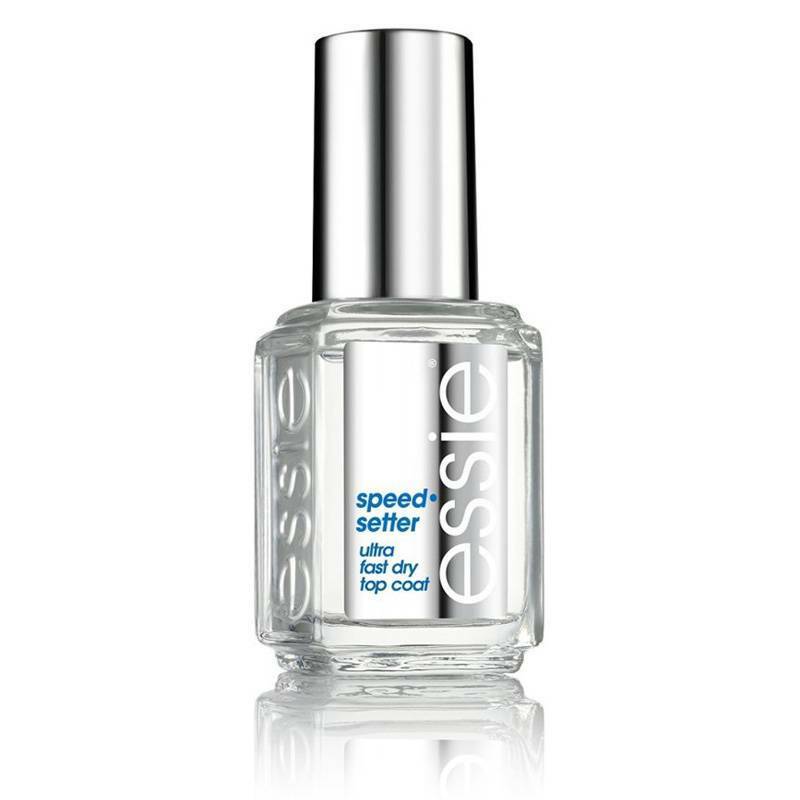 This topcoat ensures that your nails are dry in less than a minute. In addition, this topcoat gives your nails a nice shiny finish. The topcoat also ensures that your nail polish stays better and thanks to the transparent color, this topcoat can work well with all your favorite shades of nail polish. Do you want a shiny finish and super fast dry nails? Then this topcoat is perfect for you!